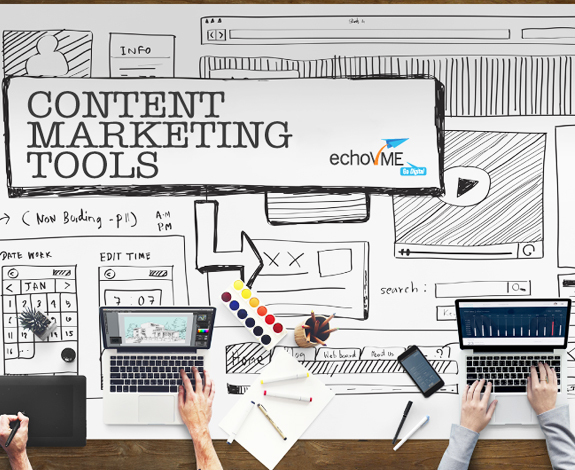 Let our content marketing team bring your digital marketing to life. G-rank strives to grow your brand and fosters relationships, adding the depth and visibility you need to be successful in today's marketplace. From delivering persona-driven audience analysis to the latest content marketing strategies and user-engagement opportunities, we leave no stone unturned in growing your brand. We work with clients to understand the requirements, target audience, nature of products/services and competitor analysis. We create content strategy and roadmaps for all future content work. Our content strategists give businesses the chance to enhance their brand reputation and engage with customers. We assess the performance of your website and existing content assets to determine strengths and weaknesses and provide insights into developing valuable and engaging content. Based on audit, we plan content for all your web assets. We emphasize and encourage attractive, innovative, user-engaging, fresh and SEO friendly content that is fully optimized for search. Not only brand building, we equally focus on assessing your keyword opportunities to we give businesses the best possible chance of improving their search performance. We provide our clients with tailored style guides and content strategy that works the best for them. We follow a style that is consistent with the brand image and brand communication. p>What really makes your brand outstanding is the strategy behind it! Team G-rank deciphers the best type of content for your brand awareness and brand communication. 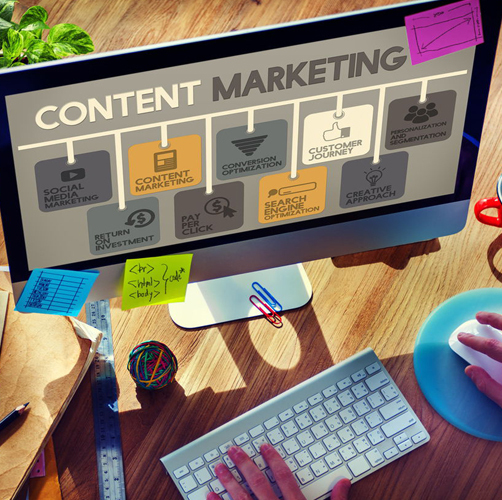 Our holistic approach to content marketing leverages your content to broaden your target audience and generate new leads. What really makes your brand outstanding is the strategy behind it! Team G-rank deciphers the best type of content for your brand awareness and brand communication. Our holistic approach to content marketing leverages your content to broaden your target audience and generate new leads. Enticing content strategy is what sets you ahead of your competitors. Grab this advantage with G-rank! You all will agree that we spend more time researching before reaching out to buy a product/service. In this scenario, content plays an important role. Informative and convincing content works wonders for early-stage brand awareness and driving decisions. Our content strategists and experts work harder for your brand awareness and help you understand your customer’s needs and interests by using data driven insights. We formulate robust content strategies for user engagement.